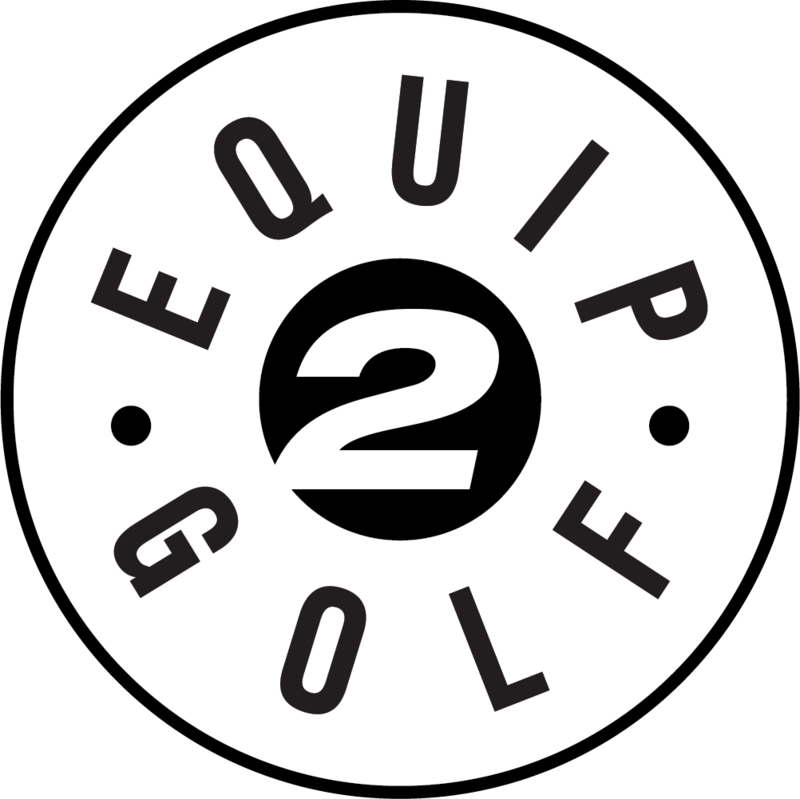 (from Press Release) – Balance-Certified Golf (BCG) will debut several new technologies at the 2011 PGA golf show and will have an original Iron Byron swing robot in Booth 1912. For full swing clubs, the breakthrough innovations are based upon recent advances the company has made in reducing shot dispersion with their new Structural Shaft Stabilizer technology. 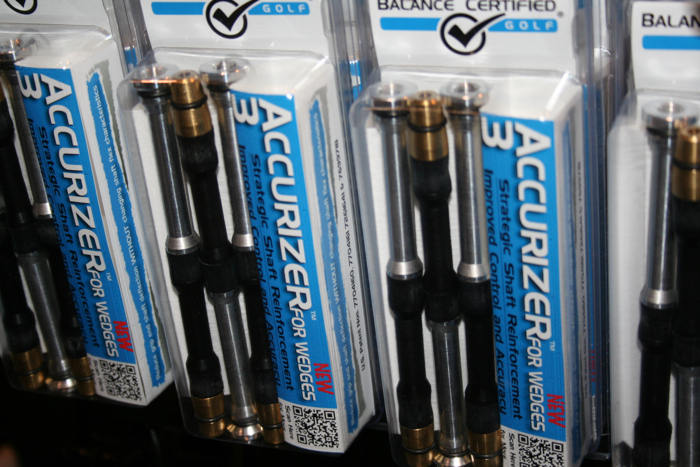 For putting, Balance-Certified has completely redefined and streamlined their fitting process employing new “Low Center of Gravity” (LCG) Shaft Stabilization technology. The entire fitting process can now be easily accomplished in less than five minutes. Attendees of the PGA show will have the opportunity to test and evaluate clubs equipped with this new technology first hand in Booth 1912. 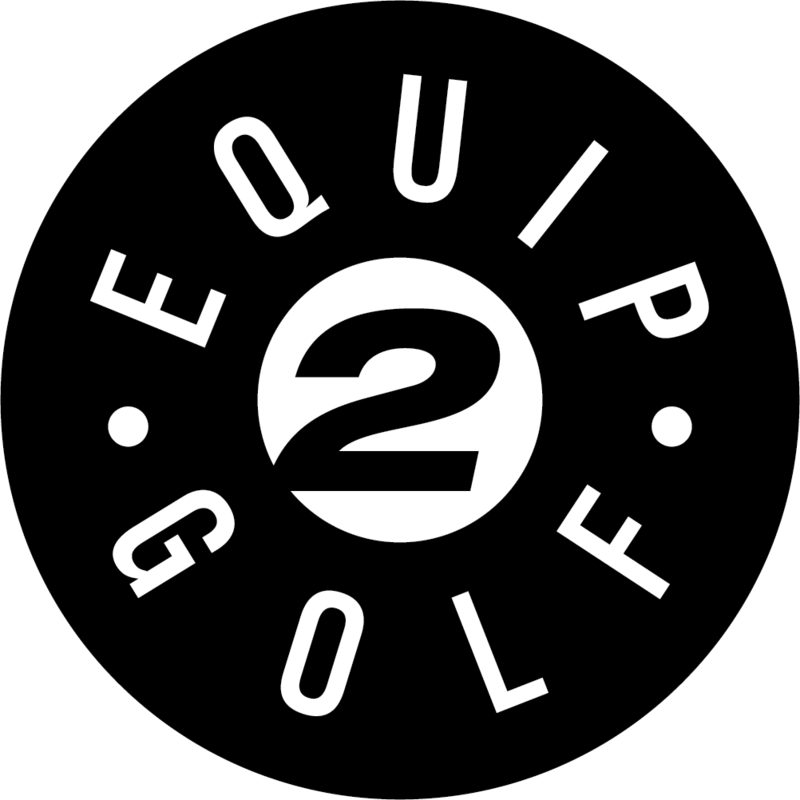 Balance-Certified Golf’s head Tour Representative, John Cranston, will be on hand to answer questions and train fitters on the proper methods used to custom fit this new technology. In addition, BCG will have examples of their pre-packaged systems on display that are tailored for specific clubs. Balance-Certified Golf’s industry-leading shaft-weighting technology was originally developed by a former NASA engineering team in 1999. BCG’s wide range of products are packaged in formats that work well for off-site professional fitters as well as green grass facilities. 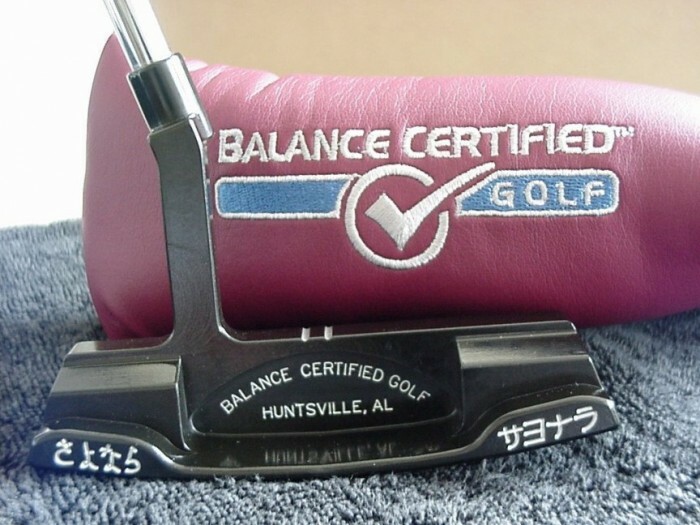 For more information on Balance-Certified Golf, see www.balance-certified.com.